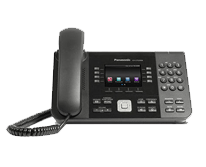 The enterprise-class Panasonic KX Series delivers enhanced functionality, productivity, and value to meet the communication demands of today’s business professionals. 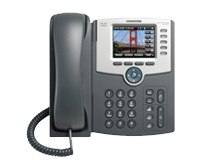 The Panasonic KX Seriesis a four-line phone featuring two Ethernet ports, HD voice, full duplex speakerphones and a state-of-the-art color graphical display. 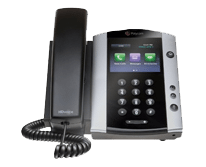 The Polycom IP 335 is a two-line phone that offers a wide variety of features including HD voice at an affordable price. 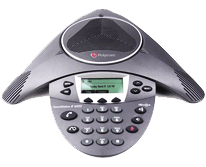 The Polycom 335 has a modern backlit LCD display and a convenient speakerphone and handset combination. 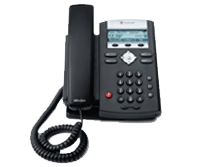 The Polycom VVX 500 is a high-performance 12-line business media phone with superior voice capabilities. Designed for a broad range of office sizes, the VVX 500 seamlessly integrates features for improved productivity and a wide range of applications. 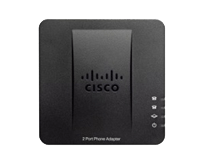 The device features a touch screen interface, expandable accessories for video and wireless, and unified communications software to connect with PCs.  This fax bridge allows you to use standard fax machines with your Nextiva vFAX service. 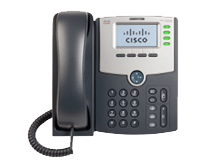 Choose whether you want the fax machine to send or receive virtual faxes or both. 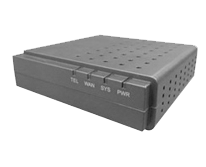 Simply connect your Internet cable and fax machine with the bridge and you’re ready to start using Nextiva vFAX. Would you like a FREE onsite demonstration?